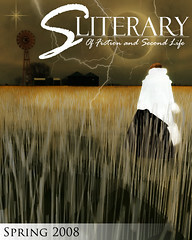 Welcome to sLiterary.com, the www venue of the premiere literary SL stories magazine. 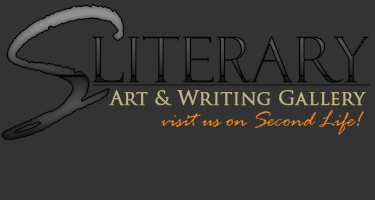 We are a biannual magazine that publishes tasteful and highly selective fictional stories relating to the metaverse of Second Life. 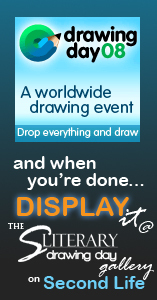 Visit us inworld and join our inworld group for events! "Second Life� and Linden Lab� are trademarks or registered trademarks of Linden Research, Inc. All rights reserved. No infringement is intended."